A Millennium Challenge Corporation (MCC) Compact Development Grant Agreement worth $5.78 million equivalent to M82 million was signed at the Ministry of Finance Headquarters in Maseru on Wednesday. 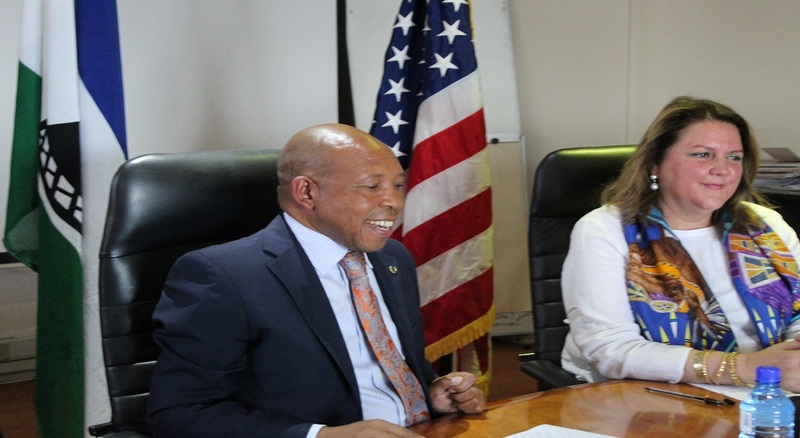 The Minister of Finance, Dr Moeketsi Mojoro signed on behalf of Lesotho government while the United States of America (U.S.A) Ambassador to Lesotho, Mrs. Rebecca Gonzales signed on behalf of the U.S.A government. 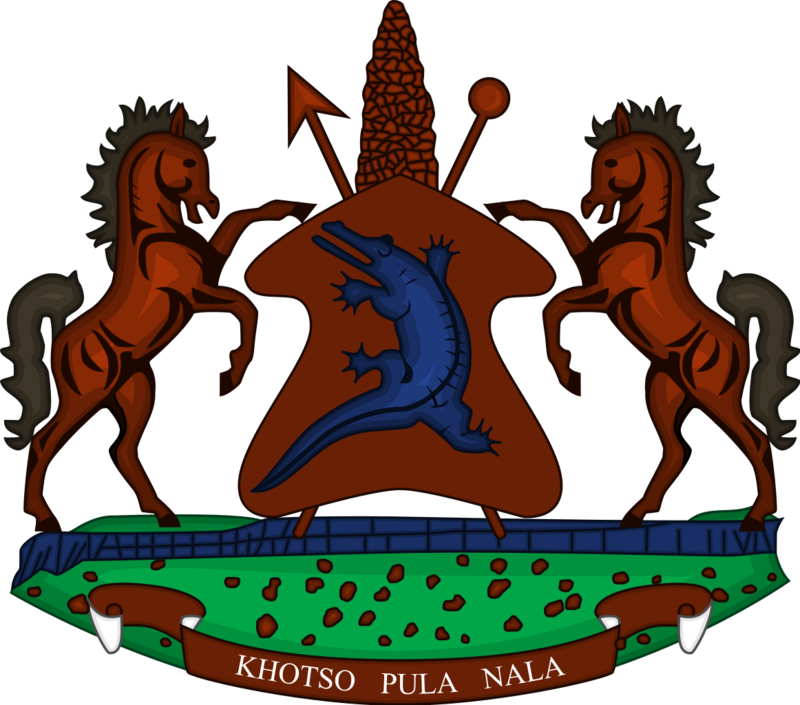 Speaking at the ceremony, the Dr Majoro said Lesotho government appreciates the support extended by the U.S.A government, saying the grant will help the government to implement programmes aimed towards the development of the private sector. 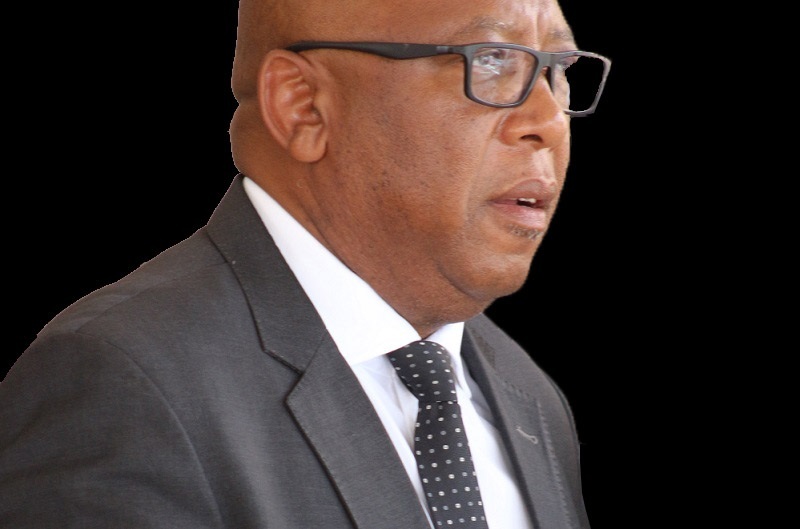 He said the grants will be used towards addressing the job crisis facing Lesotho particularly the youth, adding that the grant will focus on four key sectors that include tourism, manufacturing, Information Technology as well as commercial agriculture. He said these sectors have been identified as they have potential to create more jobs in the country. He thanked the U.S.A government for the grant, saying it marked a critical milestone in the development of a second compact with the Lesotho government. 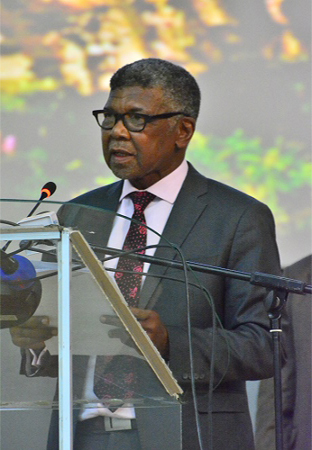 Speaking at the same event, Ambassador Gonzales said the grant is one of several activities on the way to the finish line of finally signing the second MCC compact with Lesotho in the future. ”It is vital to understand that we still have a lot of hard work to do before we actually sign a compact between Lesotho and United States”, she said. Mrs. Gonzales pointed out that there is potential for delay or derailment if Lesotho does not continue purposefully on the path of reforms and political stability. ”If we stray from that path, it will be even more difficult to find our way again”, she said. The Ambassador further said she is deeply concerned about the alarming reports of corruption and police brutality, adding that such behaviour is unacceptable and non-negotiable in as far as the scorecard for the signing of the second compact is concerned. She expressed hope that Lesotho government will work hard to ensure that the critical issues of corruption and police brutality are addressed. She said institutions of accountability need to be strengthened to facilitate progress on the second MCC compact while the watchdogs of public interest must be empowered and able to take action. In its first compact with Lesotho, which was completed in 2013, MCC invested $362.5 million to increase economic growth and reduce poverty by improving water supply, increasing access to essential health services and removing barriers to private sector investment. The compact resulted in over 140 rehabilitated clinics and outpatient departments, 2,300 household water connections and construction of Metolong Water Treatment Plant and independent or joint land titles for over 17,000 women. The second compact will work towards the same goals through improved planning and delivery of public goods and services to enable private investment. 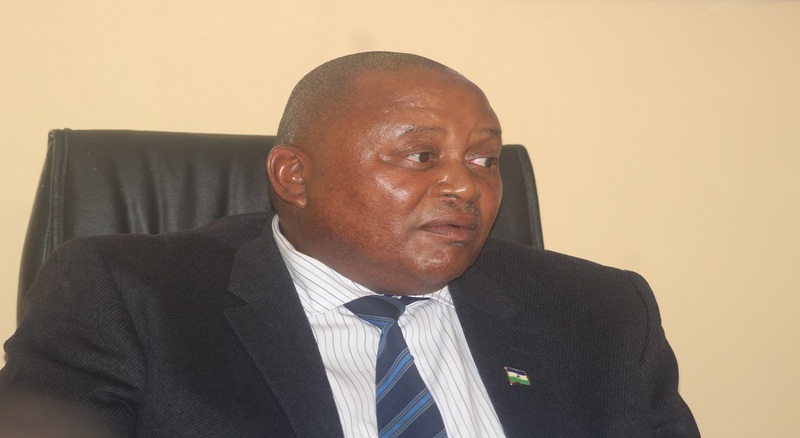 Lesotho government has contributed $500,000 in funds towards compact development to date.